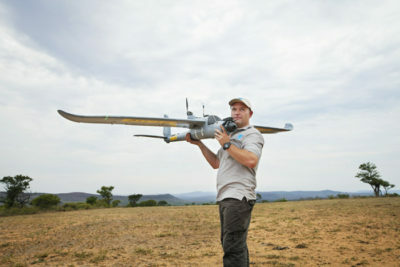 The Lindbergh Foundation’s Air Shepherd program, developed to protect elephants and rhinos from poaching by using drones, announced last week that Air Shepherd drone teams will increase patrols to look for poachers during the day who are poisoning watering holes in Hwange National Park, Zimbabwe. 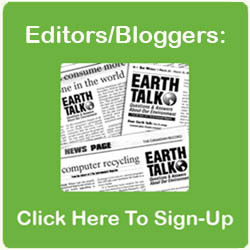 The operations are part of Air Shepherd’s collaboration with WWF. Air Shepherd is using drones to monitor poachers in Zimbabwe and other parts of Africa. Developed by the Charles A. and Anne Morrow Lindbergh Foundation, the Air Shepherd program is using drones and data analytic capabilities to protect rhinos and elephants in Africa. Using sophisticated three-aircraft operating teams that work with rangers on the ground, drones are flown over high probable poaching areas, allowing rangers to intercept suspects before a poaching incident can take place. A 501 (c)(3) non-profit corporation, the Lindbergh Foundation has dedicated more than 35 years to sustaining the Lindbergh legacy—using technology to help balance the effects of human development on the environment. For more information and to donate, please visit www.AirShepherd.org.